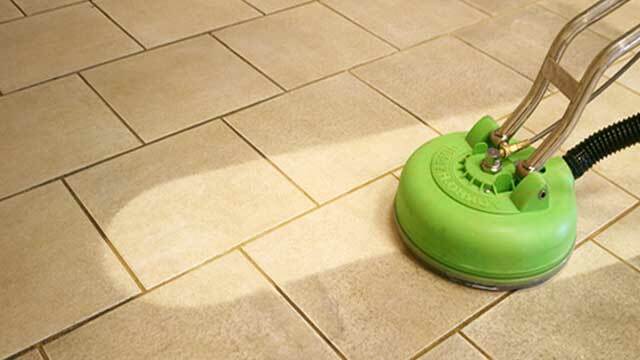 surfaces in your home cleaned and sealed? At A-Keller our number one priority is our customers and their complete satisfaction. We care about leaving your home better than we found it, and we guarantee great prices and professional service. 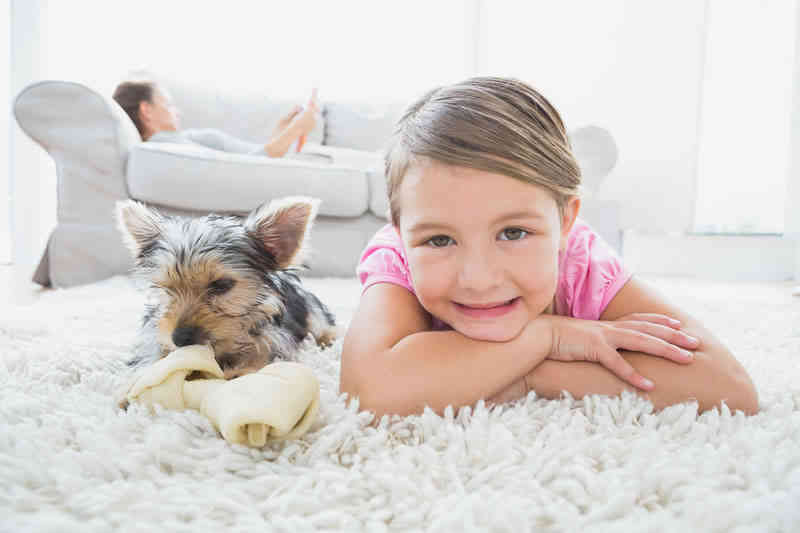 From complete carpet cleaning to deep stain removal to deodorizing the areas that get the most use, our full service Rockford carpet cleaning company is proud to bring you what you want, when you want it. The first step to a cleaner home is to get in touch! Call or email to tell us about your project and how we can help. We’ll ask for photos or come in person to see the space, and then we’ll give you a fair quote. 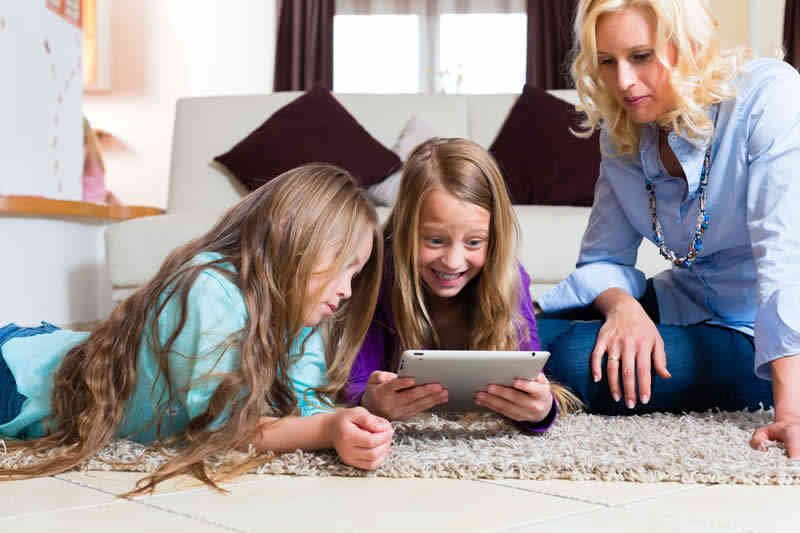 Work with us and you’ll find lots of reasons to keep hiring A-Keller for all your residential and commercial carpet cleaning needs in Rockford, but here are a few reasons that really stand out. 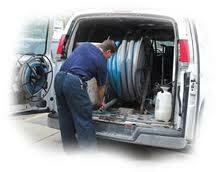 To protect your safety and ours, we are fully licensed and bonded according to the laws applicable in Rockford. 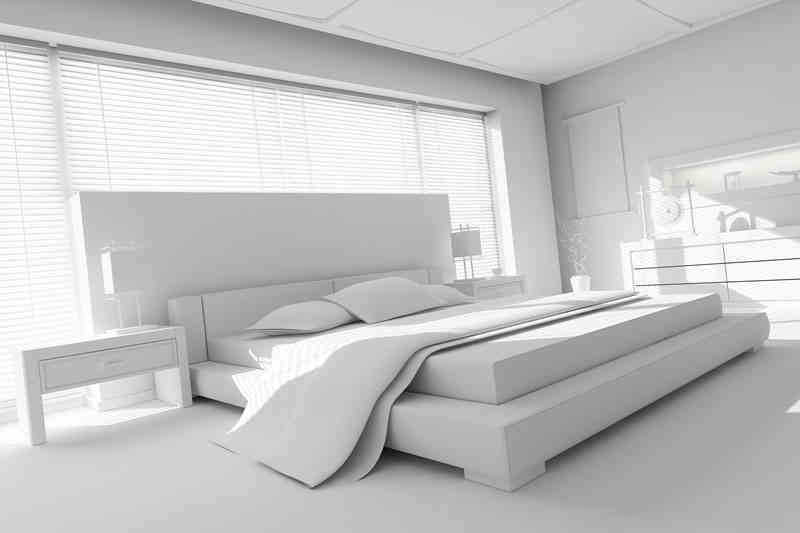 In order to revitalize the look of your home of office space, the professional residential and commercial cleaning specialists from A-Keller use the Hot Water Extraction process. This method ensures a deep cleaning, a safe cleaning, and a quick cleaning. This process is fully controllable with regard to heat and water flow, so even the most treasured delicate rugs and carpets can be safely treated. 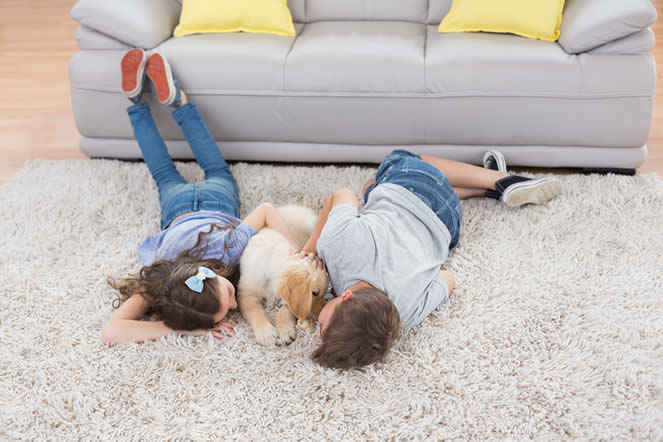 This is also the only effective way to remove stains, chemicals, and allergens thoroughly form the carpet.